Chicago, IL (July 19, 2011) – MADE Drinks Company is coming clean on the green, Green Tea that is. With a new label that will promote the dominate ingredient, MADE still has the delicious combination of organic fruit juices and organic Green Tea. But it’s all about the Green. MADE’s new labels will be hitting store shelves at the end of July. 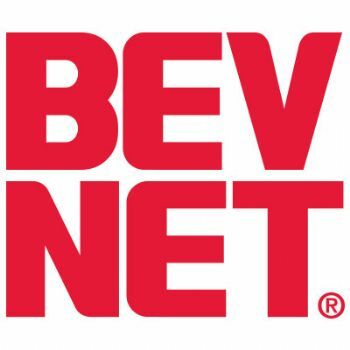 The label will showcase a new logo and clearly communicate that MADE is a Green Tea Drink. MADE is also manufactured in an environmentally friendly way, with aseptic packaging that means no refrigeration is required. MADE still comes in five luscious flavors, Raspberry Peach, Blueberry Lemon, Pomegranate Lemon, Strawberry Lemon and Blackberry Peach. MADE is a Chicago-based, conscious company in business to make products that support good lifestyles for people who pay attention. MADE is committed to bringing refreshment made with organic and natural products to thirsty people everywhere while remaining committed to being honest about processes, practices and materials. 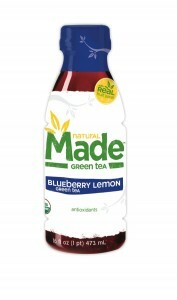 MADE Drinks Company distributes the MADE® line of organic drinks. For more information visit: www.madedrinks.com or call 847-386-6670.